At The Point we know that an amazing hairstyle starts with an amazing haircut. Amazing can mean many things, but we believe that more than anything it means creating a cut that suits the individual. We spend time on thorough, one-to-one consultations at the start of every appointment, allowing sufficient time to talk through what you want and what our experienced stylists think will work and look best. If your style involves colour, then we’ll build this into the consultation. We encourage you to bring your own ideas and examples, but in the end we’ll only undertake a cut that we believe is right for your hair type and that will frame your face fabulously. A great haircut has shape and texture. Whether your hair is short, long, straight or wavy, our well-qualified and experienced stylists will work with the right techniques for your hair to achieve a great result. Not only do we focus on haircuts that are stylish, but we also recognise that most clients want practical, low maintenance styles that will last. 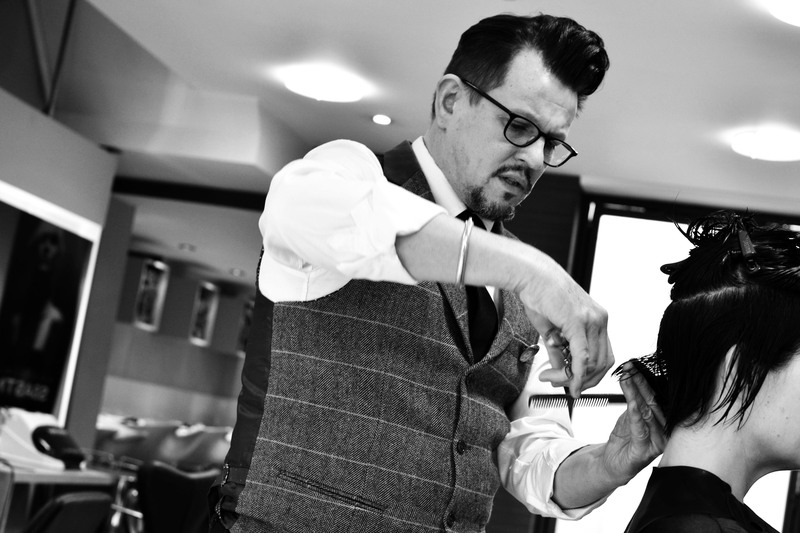 Every haircut at The Point is precise and well executed, ensuring you leave with a style that you can replicate at home until it’s time for your next appointment. If an amazing hairstyle starts with an amazing haircut, then we believe that colour adds an extra dimension and can be used to create even greater impact. At The Point we provide bespoke colour consultations that ensure colour builds on and enhances your haircut – adding the right colour in the right place to bring the haircut alive. 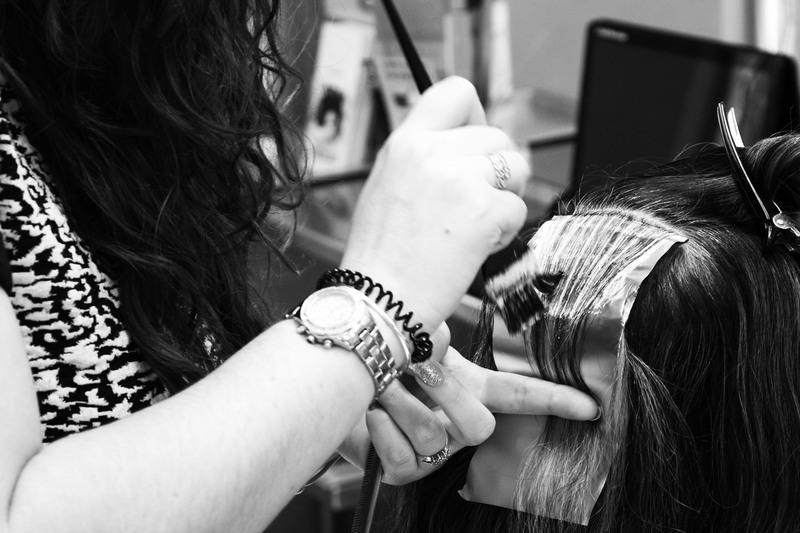 Subtle or dramatic, on-trend or classic, we have the experience and skill to create the look you want. 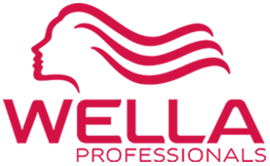 We also pay close attention to the condition of your hair to ensure the best possible, longest lasting result.